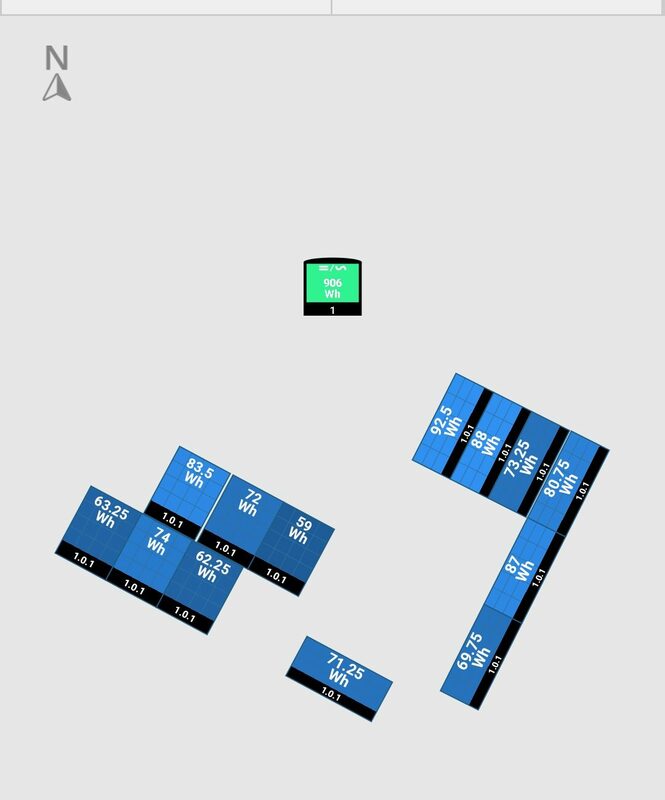 Mickley hall got in touch with us to help them lower their electricity bills. 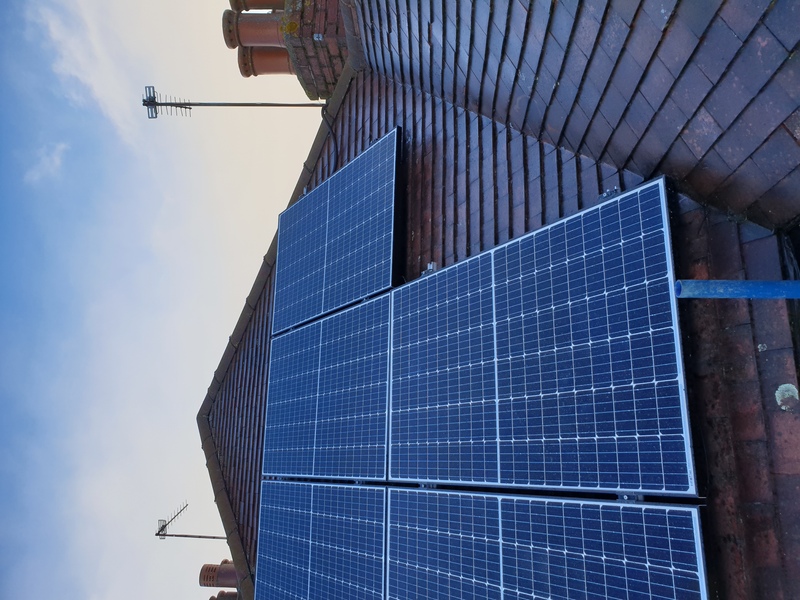 We talked through all options, and decided on a 28.8Kw system. 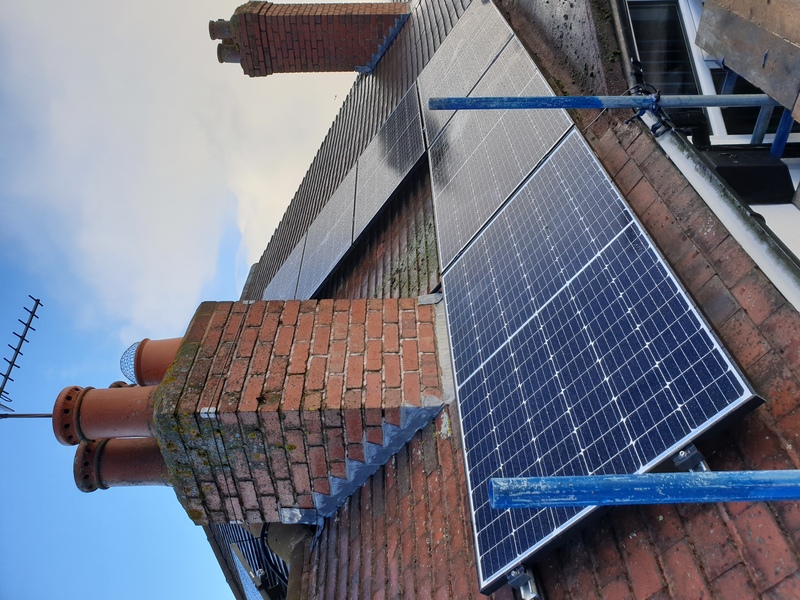 This was installed and commissioned in under 4 days during March 2019. 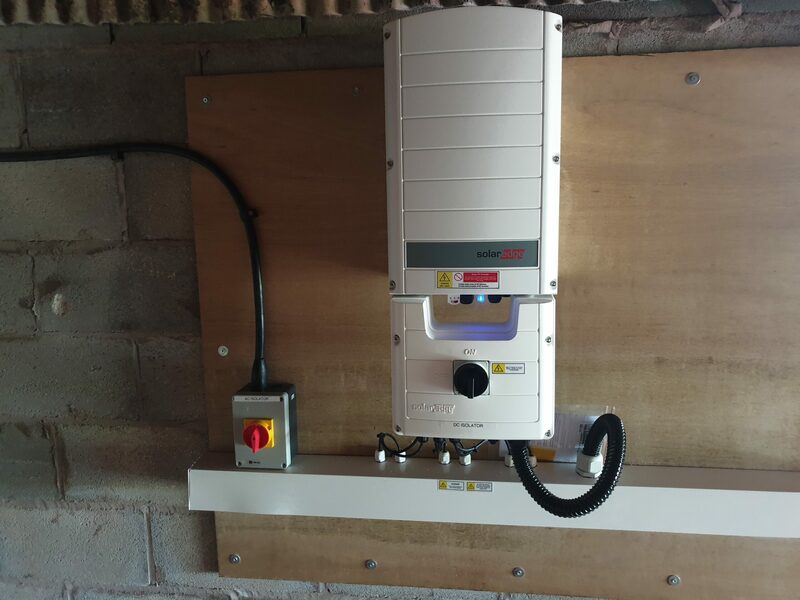 The system utilises the latest solar edge inverter and optimisers giving the customer full monitoring capabilities. 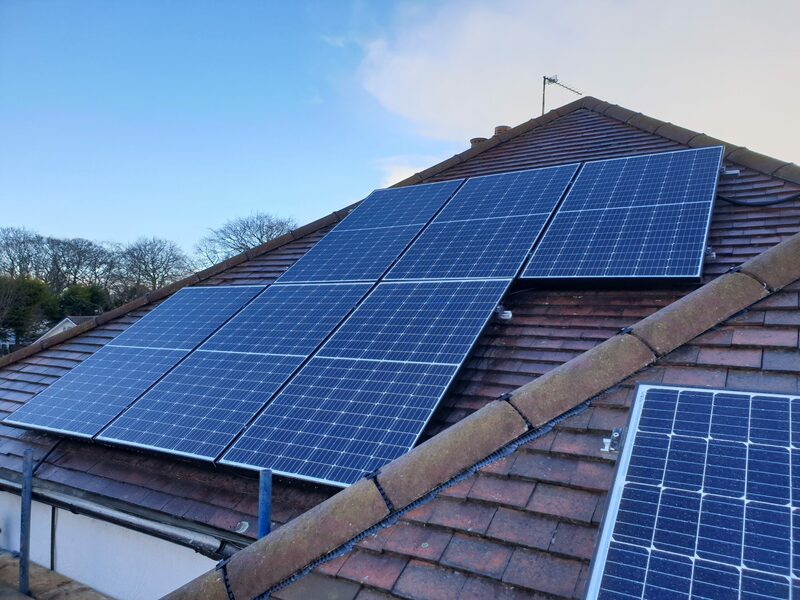 John Got in touch with Npes Solar to carry out a survey for his property, being a multi roof system, we advised John to go with Solar Edge, due to the benefits of multi aspect support. 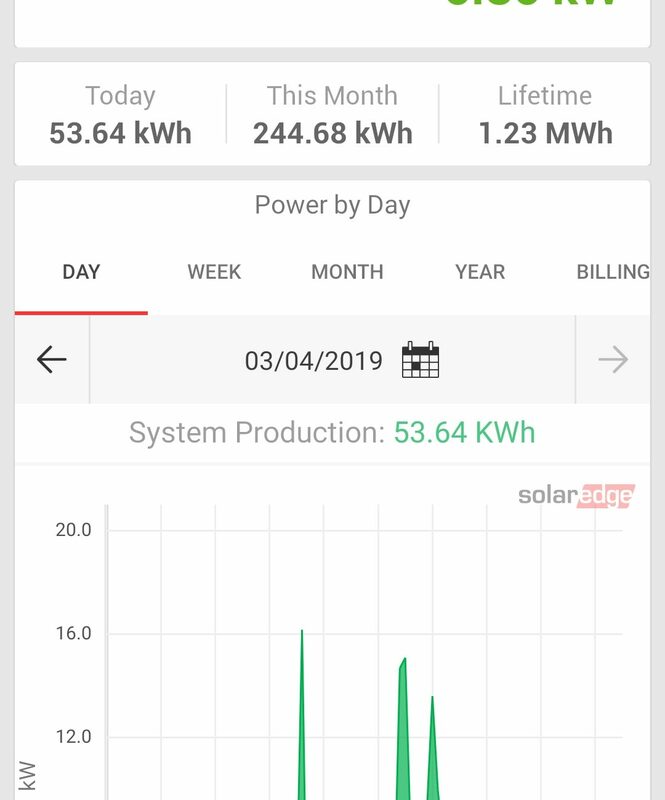 The system was installed in March 2019, and has been performing above all expectations since. 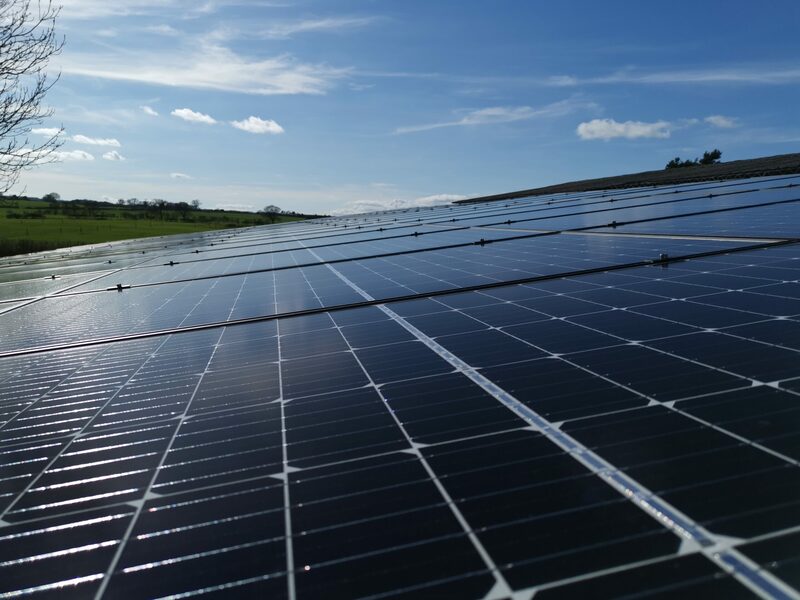 No project is too Big or Too small here at Npes Solar.